Join us for a LexRAP Dinner & Fundraiser! Please join us as we celebrate our LexRAP refugee families and enjoy authentic middle eastern food prepared by them. 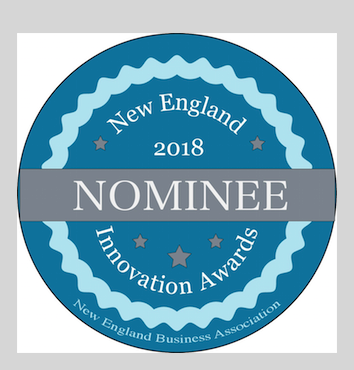 LexRAP has been nominated for a 2018 New England Innovation Award! This award recognize those companies that have transformed their innovative ideas into a product or service that delivers proven value to customer.